Beer flows in a glass. Slow motion. 480 fps. 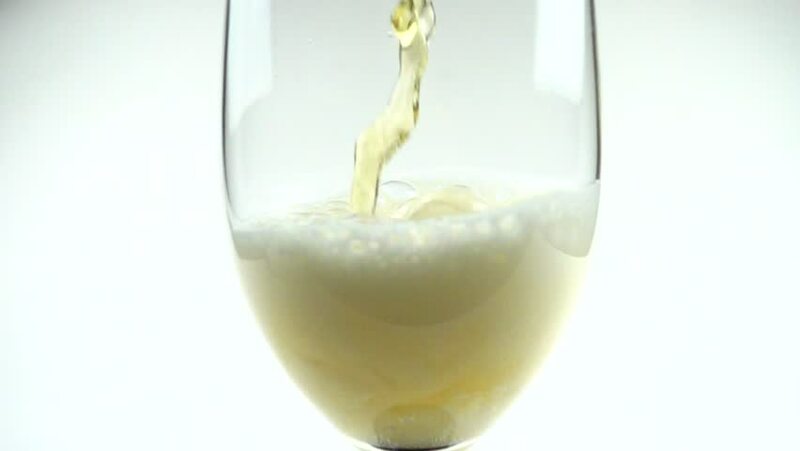 hd00:59pouring milk into a glass from a bottle on a pure white background. milk whirl and swirl. slow motion close-up. 240fps.